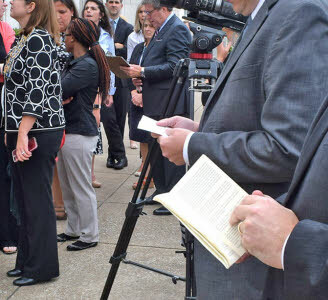 A reading of the U.S. Constitution was held Monday to celebrate Constitution Day. 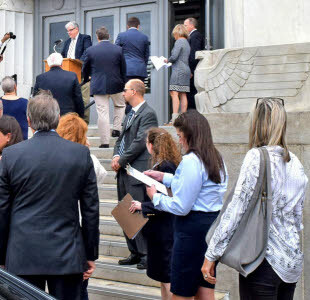 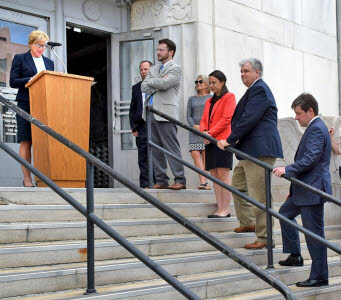 The reading was sponsored by the Chattanooga Chapter of the Federal Bar Association, in partnership with the U.S. District Court for the Eastern District of Tennessee. 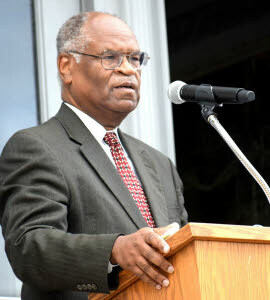 The event was held at the Joel W. Solomon Federal Building in downtown Chattanooga.